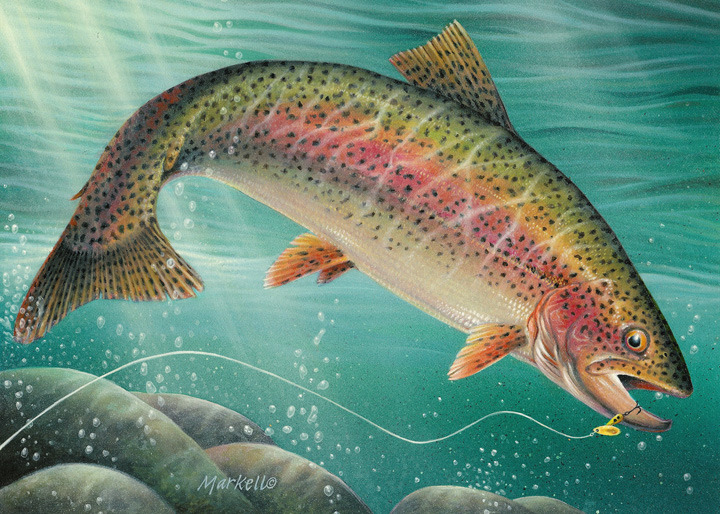 I am pleased to announce that my painting titled "River Crescent" was the winner of Minnesota's 2012 Minnesota Trout Stamp competition. It was an honor to be interviewed by Deb Barnes, Editor of The Citizen. The article can be found on here on The Citizen website.